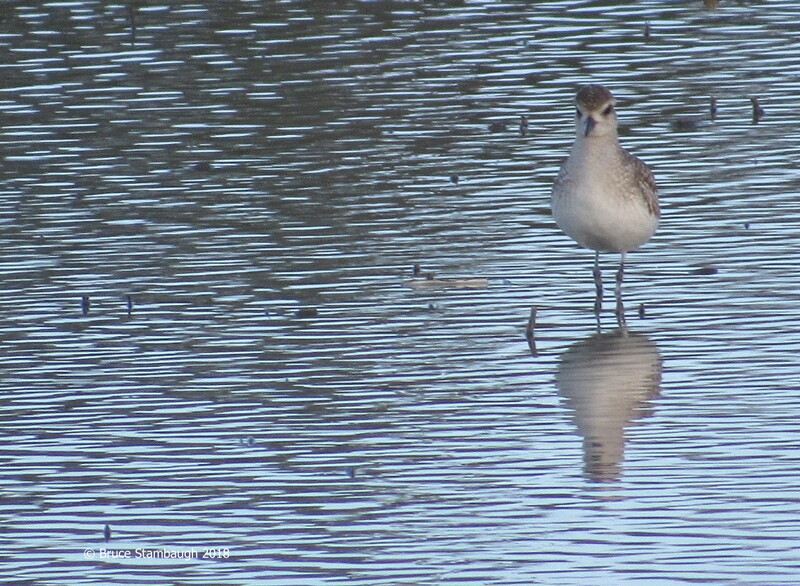 I intended merely to capture an image of this shorebird, which I believe to be a willet. I was pleasantly surprised when I viewed the photo on my laptop. The light breeze of the evening rustled the water’s surface to create a dynamic background for this drab-looking bird. “Ripple Effect” is my Photo of the Week. Just beautiful, Bruce. Reflection photos are favorite of mine.